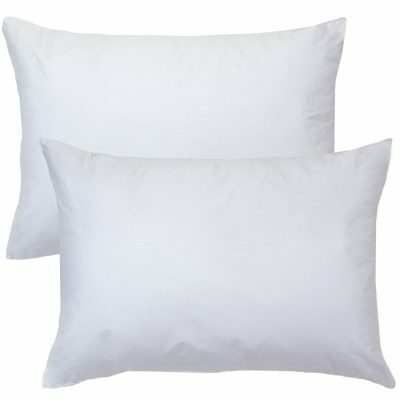 Five Star Hotel Collection Micro Denier Gel Fiber Pillow, Jumbo, 22 oz. 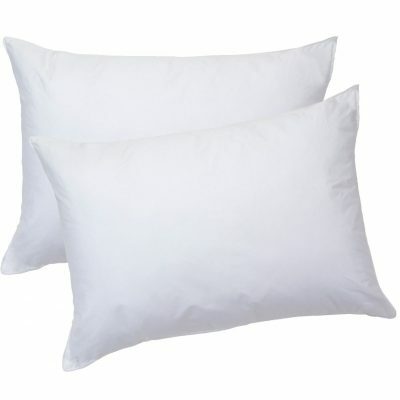 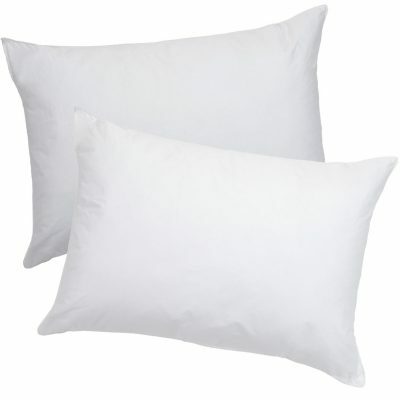 Five Star Hotel Collection Micro Denier Gel Fiber Pillow, King, 32 oz. 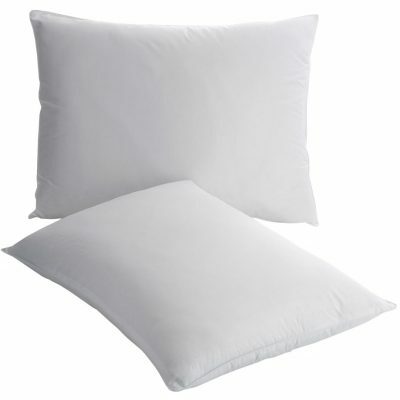 Five Star Hotel Collection Micro Denier Gel Fiber Pillow, Queen, 24 oz. 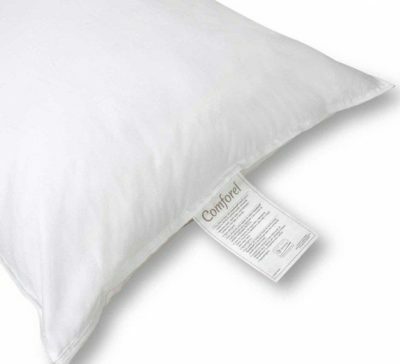 Five Star Hotel Collection Micro Denier Gel Fiber Pillow, Standard, 20 oz.